Lovely, warm, open move-in ready home, with great indoor-outdoor flow. 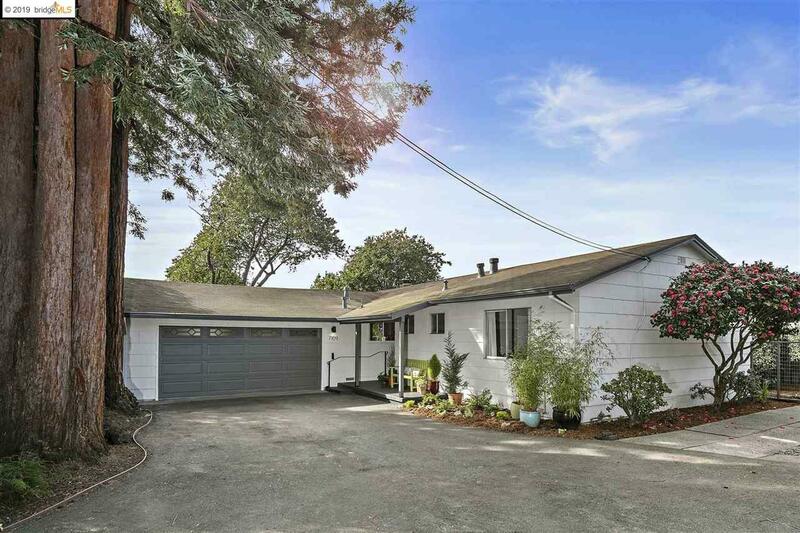 Set back on an over-sized lot at the end of a cul-de-sac and walking distance to BART and shops. This almost level-in home has a master suite along with 3 other bedrooms and 1 remodeled bath and has been meticulously maintained. Hardwood floors, remodeled eat-in kitchen, and attached 2-car garage, plus two outdoor patios & large play area. Zoned Madera Elementary. Sewer compliant. Low pest. Open Thursday 1/31, 9:30am -12pm. Open Saturday, Feb. 2nd, 2-4:30pm. Open Sunday, February 3rd, 1-3:30pm. Open Sunday, February 10th, 2-4:30pm.